Many people have trouble getting rid of unwanted fat, even with a healthy diet and regular exercise. 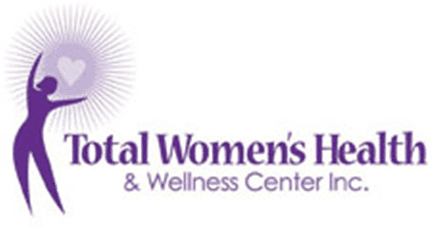 Board-certified gynecologists Stephanie Carmichael, MD, and Andrea Johnson, MD, offer the CoolSculpting® technology to help eliminate fat at Total Women’s Health & Wellness Center in Decatur, Georgia. If you’re wondering whether CoolSculpting is right for you, call the office or book an appointment online today. CoolSculpting is a safe, precise, and controlled procedure designed to freeze and eliminate fat. A concentrated burst of cold is applied to the part of the body you want toned up; the frozen fat cells then die and are flushed out by the body. You can consider CoolSculpting a nonsurgical alternative to liposuction. Since the treatment focuses on destroying rather than merely reducing the size of fat cells, results are long-term. You could see changes in your body as soon as three weeks afterward, and your body will keep flushing out fat cells up to six months after treatment. The CoolSculpting procedure is based on the science of cryolipolysis – literally “fat freezing.” It targets fat cells with cold without damaging the skin or surrounding tissue. You are a good candidate for the procedure if you have a noticeable bulge in areas you’d like to eliminate. 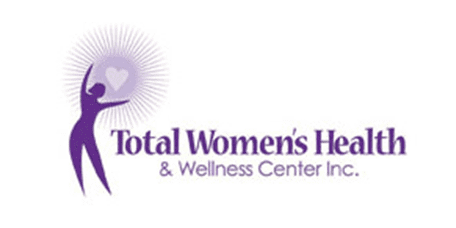 At Total Women’s Health & Wellness Center, Dr. Carmichael and Dr. Johnson will work with you to figure out a unique treatment that is tailored to your needs and desires. At the beginning of a treatment, a gel pad and applicator will be applied to the area where you want to eliminate unwanted fat. The applicator cup will use a vacuum to draw fatty tissue into it, which might result in mild pulling, tugging, and pinching. During the first few minutes, you will feel intense cold, which will then subside as the area goes numb – usually 5-10 minutes. One treatment usually lasts 35-60 minutes, though the total time will vary depending on how many areas you are treating during your visit. After the treatment, the targeted area is massaged for 2-3 minutes. What happens after a CoolSculpting treatment? Since CoolSculpting treatments are minimally invasive, patients often return to work the same day. You could experience side effects such as temporary redness, tenderness, tingling, or general skin sensitivity, which often dissipate within a few days. These side effects are mild and brief compared to the prolonged recovery time of a surgical fat-reduction procedure. You will also schedule a follow-up assessment with Dr. Carmichael or Dr. Johnson to review your results and discuss additional treatments if needed.